Summertime is just around the corner! With it, comes outdoor adventure of all shapes and sizes. Theme parks remain one of the most fantastically fulfilling family outings of them all. Moms and Dads have hundreds of options to choose from when selecting a destination. From Disney devotee to roller coaster tycoon, there's something for everyone. 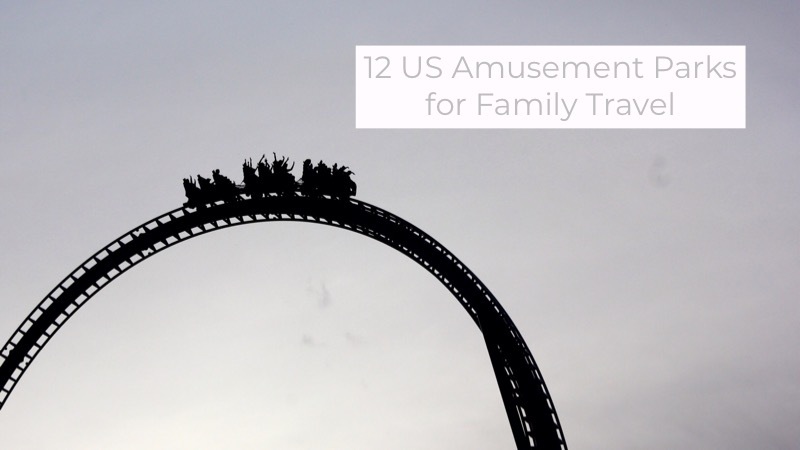 In today's blog, we've previewed twelve of America's most popular amusement and theme parks. We would not recommend packing them all into one summer. Or would we? 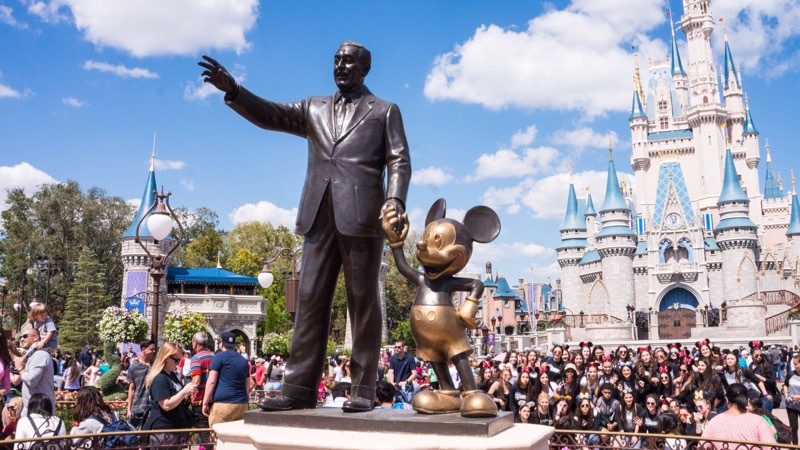 Arguably the most iconic amusement park on Earth, Disney World Magic Kingdom is home to the classic Disney family experience, with lighthearted rides, character photo ops, and the legendary Fantasyland Evening Parade. It's also home to the world-famous indoor coaster, Space Mountain, and the awe-inspiring Cinderella Castle. Known for record-setting heights and speeds, Cedar Point is the roller coaster capital of the world and a must-see bucket list item for any proper thrill seeker. 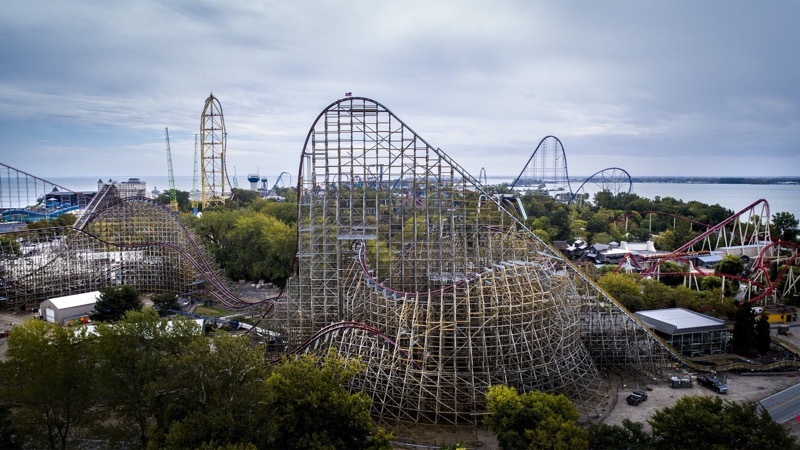 Top Thrill Dragster and Millennium Force are an experiential one-two punch that no other theme park can match, representing only two of a record seventeen roller coasters on the premises. West coast revelers can find a dazzling array of Harry Potter themed attractions and subtleties at Universal Studios Hollywood, including the park's sole coaster, Flight of the Hippogriff. Located in a real-life movie studio, it's geared toward behind-the-scenes production perks and previews, a perk that's exceedingly unique to this park. Epcot was built in homage to one of Walt Disney's most grandiose ideas, a multicultural city where innovation and collaboration supported a futuristic utopia. As such, its attractions are heavily themed on travel, ideas, and people. It is known to be a more thoughtful amusement park, pairing educational value with world-class entertainment. An adventurous retreat for families less reliant on bending the laws of physics during their trip, Kings Island is a generational standard. Built in 1972 on a sprawling 364 acres, it's the largest amusement and waterpark in the midwest. The Beast, thrilling riders since 1979, is still the longest wooden coaster in the world. Families west of the Mississippi River can easily experience the best Disney has to offer in Anaheim, California, where Mickey's west coast home was built in 1955. It currently features eight themed lands. Its highly anticipated ninth area, Star Wars Galaxy's Edge, opens this summer! The eastern rendition of Universal's entertainment park is tilted more heavily toward rides and coasters. It, too, features a heavy dosage of wizarding magic and is the only theme park at which vacationers can stroll through a recreation of Diagon Alley. Visitors need a park-to-park ticket to ride the Hogwarts Express next door, to Universal's Islands of Adventure. For families looking to travel, be sure to view our travel coupon page to find deals you can use to save on adventures year round! 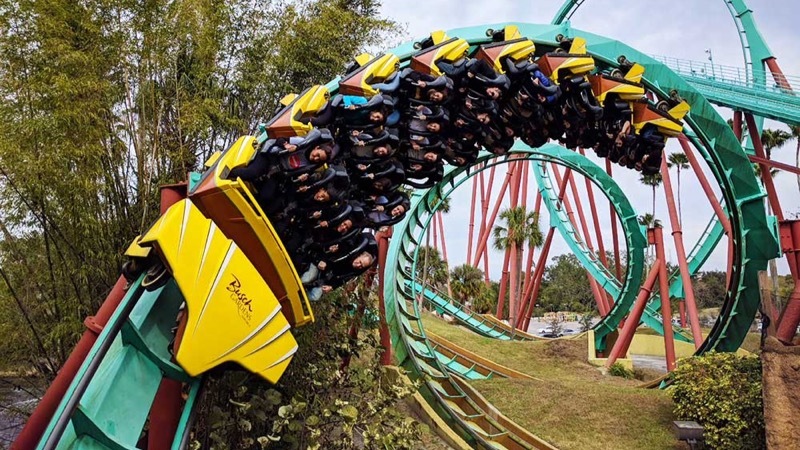 Of Universal's twin parks in Orlando, Islands of Adventure packs the wilder rides, evidenced by the inverted Incredible Hulk Coaster that zooms through the air only a few steps past the entrance. It's got a taste of Harry's wizarding world, too, with a fully interactive and operational Hogsmeade market. Stop at Ollivander's Wand Shop for a magical souvenir! Formerly Disney-MGM Studios Theme Park, Hollywood Studios represents Disney's third theme park in the Orlando area, built after Epcot and before Animal Kingdom. It's themed to give vacationers a historic Hollywood vibe, although featuring fewer backlot studio experiences than in years past. The 3-dimensional interactive game experience, Toy Story Mania!, is the park's most popular ride. The unimaginably scenic Busch Gardens was famously developed by Anheuser-Busch, a company of a different kind of leisure. Like Epcot a few states south, it is heavily cultural leaning, with dedicated geographically-themed areas packed with everything from local food and drink, to dance performances, shops, and region-specific landscaping and architecture. The park has a handful of killer roller coasters, too— for good measure. Next door to Disneyland, Disney California Adventure Park offers a distinctly west coast experience, with themes built around Californian culture and history. Along with top-shelf Disney kids' attractions, it hosts a stunning array of restaurants, shopping destinations, and evening shows for the whole family.